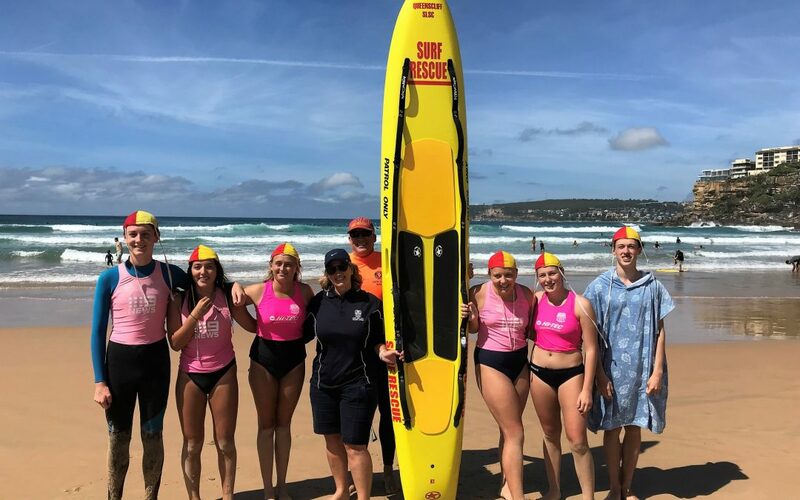 Last weekend Longy welcomed it’s newest patrollers. The group were put to the test with a ‘condensed’ bronze medallion course (less weeks than normal). Both the trainers and the candidates worked incredibly hard to get a second Longy group through their bronze exam this season. We look forward to welcoming all the candidates down to the beach in the coming weeks and into next season. -Thanks Nina Kovach for the awesome photo.